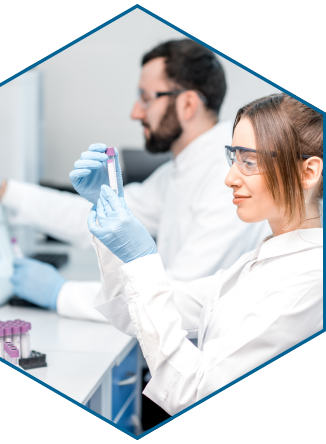 We connect healthcare providers, payers, and life sciences organizations with top caliber HIT talent and oversight to solve our customers’ challenges. We believe in creating a unique experience in every consultant and customer interaction. Medasource provides niche consulting services to support key business and technology initiatives and workforce growth. Our passion to provide a better experience drives us to deliver customized solutions and scale delivery for our enterprise clients. They go above and beyond to provide options and solutions for my group. We love having access to their talent network – we’re not sure how they find these consultants.